Liverpool, Huyton. 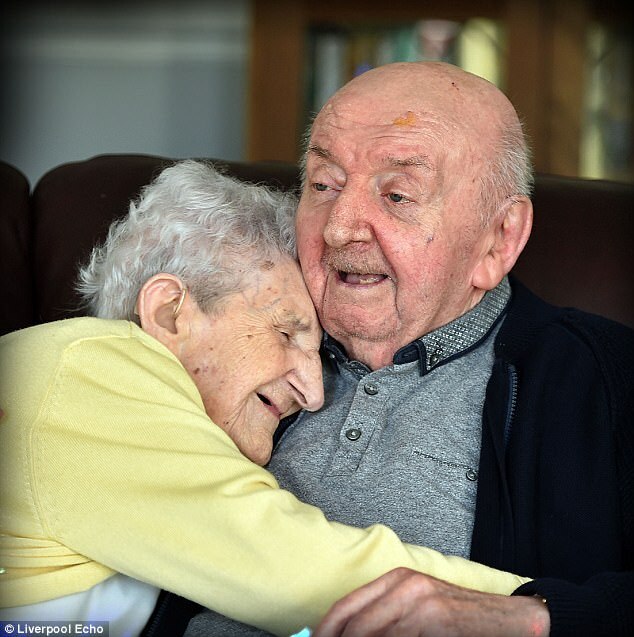 A 98-year-old mother has chosen to move in to a care home – to look after her 80-year-old son! 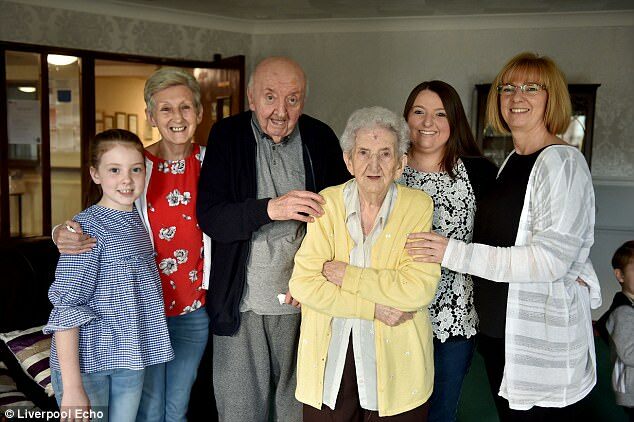 And just over a year later his mother Ada decided to make the move into the same home to offer her help to look after her eldest child. 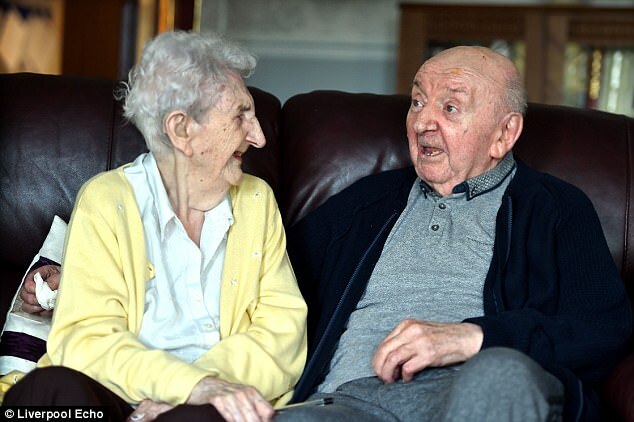 They share a special relationship as Tom never married and has always lived with Ada for many years. Ada and late husband Harry had four children. Before Tom’s retirement, he was a painter and decorator at HE Simm building services, then located on Prescot Road. 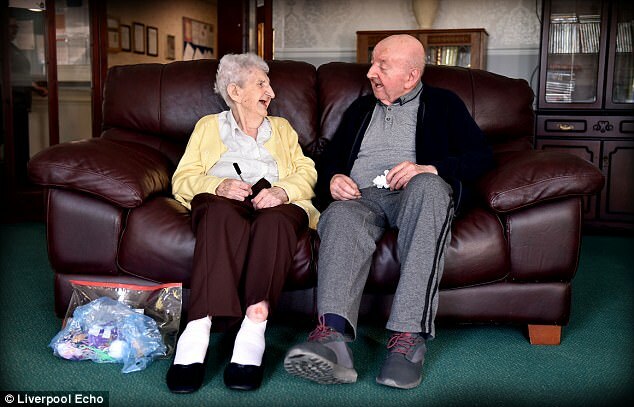 Philip Daniels, the Care Home Manager said: ‘It’s very touching to see the close relationship both Tom and Ada share and we are so pleased we were able to accommodate both of their needs.